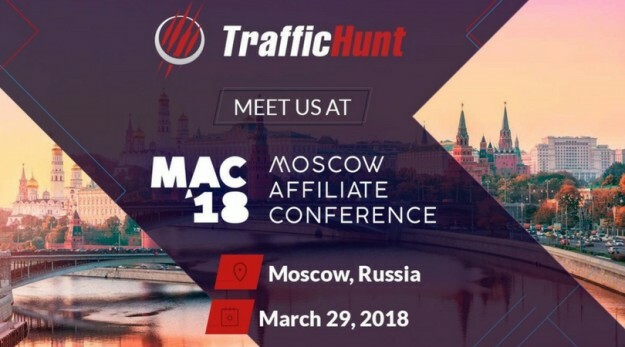 TrafficHunt is heading to Moscow Affiliate Conference 2018! 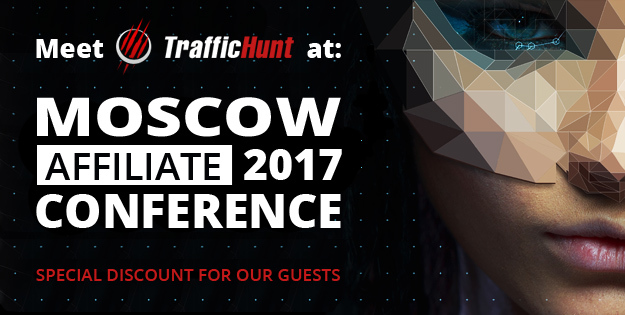 Moscow Affiliate Conference will be held at the Tesla Place on March, 29th in Moscow, Russia. This event is a great opportunity to get prospective acquaintance with leading industry representatives from over the world and just to enjoy your time there. 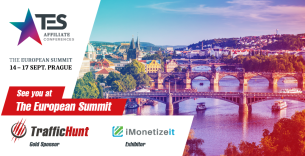 This one of the major affiliate marketing conferences is the perfect place to discuss modern tendencies, technologies, innovations and challenges within the affiliate market in order to keep up to date and get the best deals. 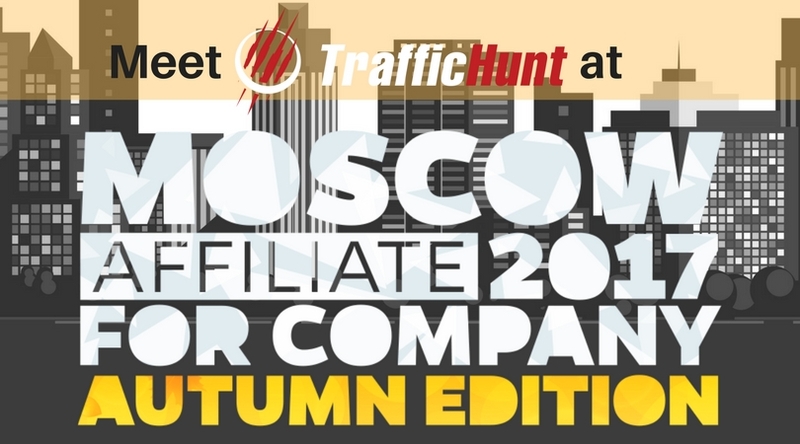 The conference is intended to gather the top players of the industry, among which are advertising networks representatives, affiliate marketers, traffic sources, CPA network owners and many other business partners of various level, starting from local networks to international companies. 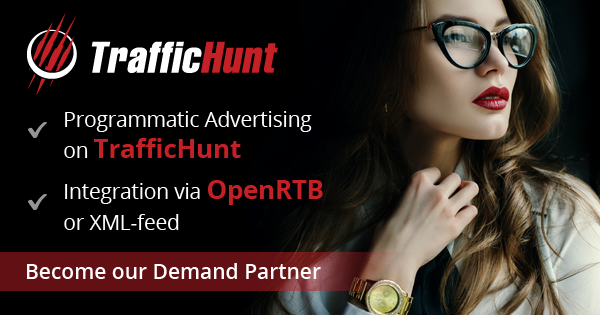 The TrafficHunt team is not an exception and will be there as well with our breakthrough solutions and ideas. 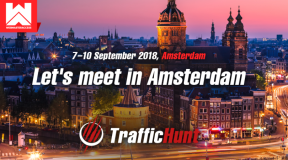 Every win-win cooperation starts with a face-to-face interaction so we will be glad to meet you there at the Booth P11, just choose the convenient time for you. Go ahead towards new opportunities and fresh ideas! Book a meeting with the team to discuss all things affiliate marketing in person! © 2019 TrafficHunt.com. All rights reserved. 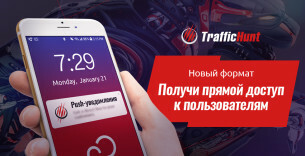 WebTraffic LLC Company.